The day of birth is the most important date when it comes to numerology. When you add numbers of your birthday, you will get your Number of Destiny. You should add your day, month, and year. The number you get is your Life Path Number, according to Western Numerology or the Number of Destiny. 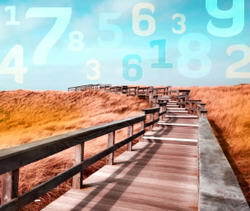 To determine your Life Path Number, the numbers used may be anything from one to 9. There are also double digits, which are master digits, such as 11, 22, and 33. These are powerful because they have double power. If you have this number, you will have greater challenges in life. However, you will also have greater potential than the rest. Your Life Path Number will tell you what you must do because that is the number you came into this world with. The number reveals a lot about you, such as your nature and your talents. It will also tell you how you should work to be in sync with the universe. 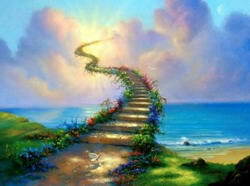 Know that Life Path Number holds more importance than any other number, including the Number of Name and Soul Number. You are unique. You have a unique character and a unique DNA. Your potentials are your own. It is up to you to understand them, keep them, and develop them throughout your life. You may calculate the Life Path Number easily, but before that, you should understand the three cycles the path supposedly consists of. Your year of birth, the month, and the day represent the three cycles. The year represents the later part of your life, the month represents the middle path of your life, and the day represents the early part of your life. Your Life Path is represented by a single digit. This number is influenced by the properties and traits you possess in each cycle of your life. As aforementioned, calculating your life path number is simple. 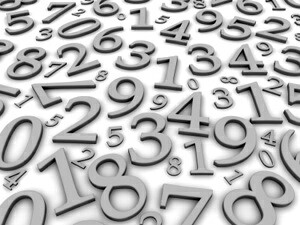 Just add up each unit of your birthdate to a single digit or a powerful master number containing two digits. There are a number of free numerology calculators you could use for this.